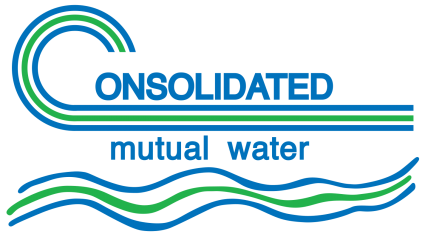 The Consolidated Mutual Water Company (Consolidated) is a private stockholder mutually owned non-profit water company with a service area of 27 square miles and serving a population of approximately 95,000 people, in Lakewood, Wheat Ridge, and unincorporated Jefferson County, Colorado. Started in 1926 on the west side of Denver, the sources of water for Consolidated are Clear Creek and Denver Water. Our treatment and distribution facilities are operated by certified professionals dedicated to meeting our stockholder/customer’s domestic water needs.